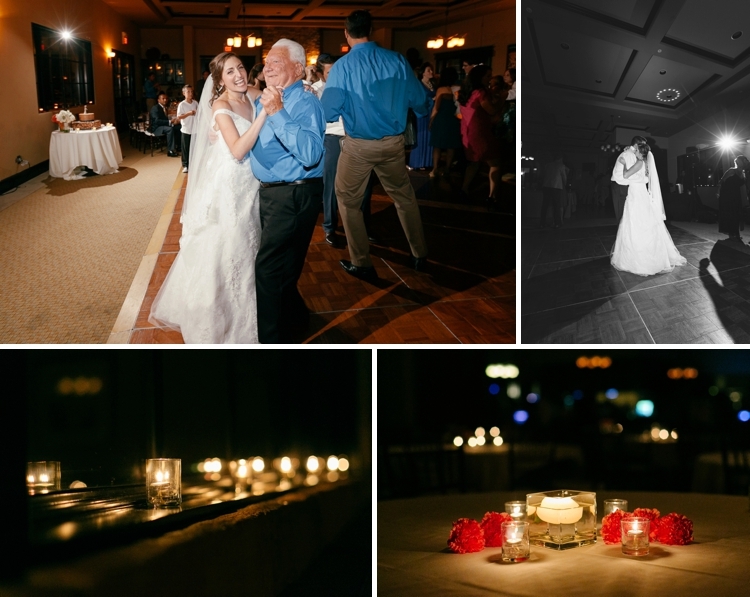 I’m feeling very happy indeed this morning, because Abby and Lance’s wedding is such a gorgeous one to be blogging on a Friday morning. 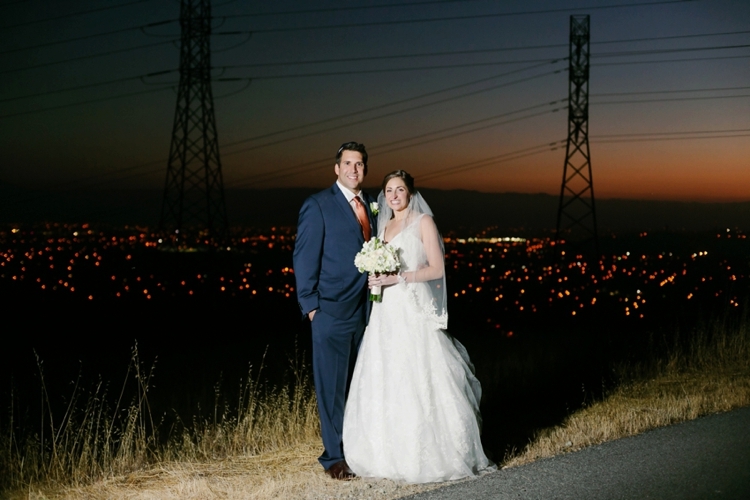 The adorable couple married in San Jose, California — a city that is close to their hearts as it’s where they live, and it’s also where they went to high school. I should also add that these two first met when Abby was just 6 years old, when Lance generously gave her some of his sweets. Bags of those same sweets (Laffy Taffy’s!) were handed out at the wedding to all their guests. Super cute! 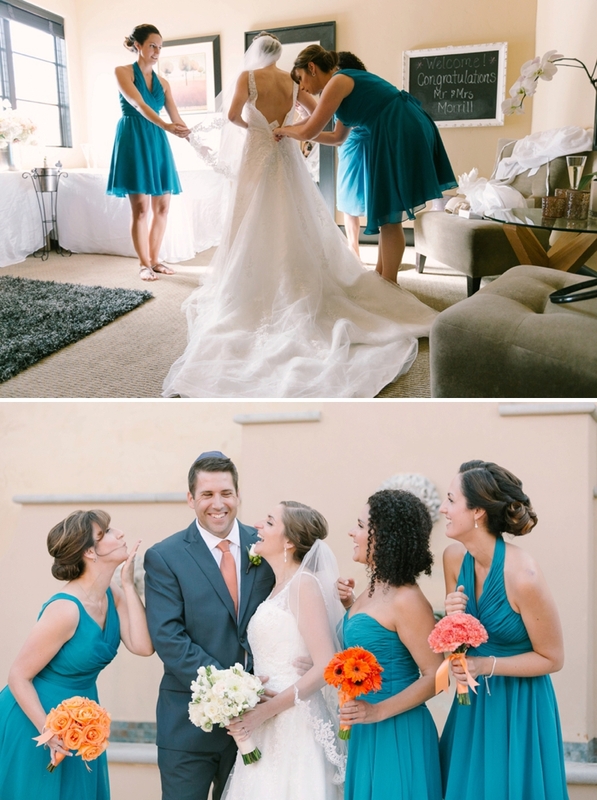 They wanted their wedding to be really fun for their friends…and it was just that. 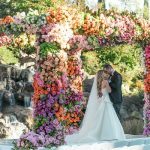 Throw in a beautiful outdoor chuppah setting, and an orange and peacock blue colour scheme — and I think you’ve pretty much got the perfect Smashing The Glass wedding to kickstart your weekend! 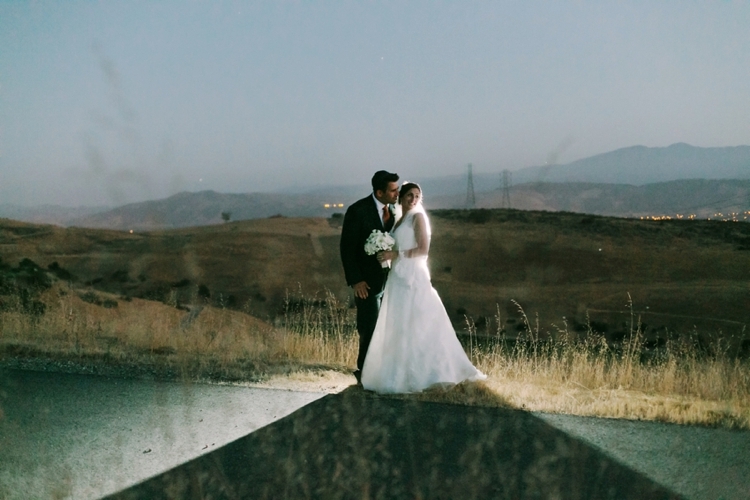 Abby, the Bride: We really wanted everyone to have fun at our wedding, and not feel like this was just another stuffy, boring wedding that they had already been to. 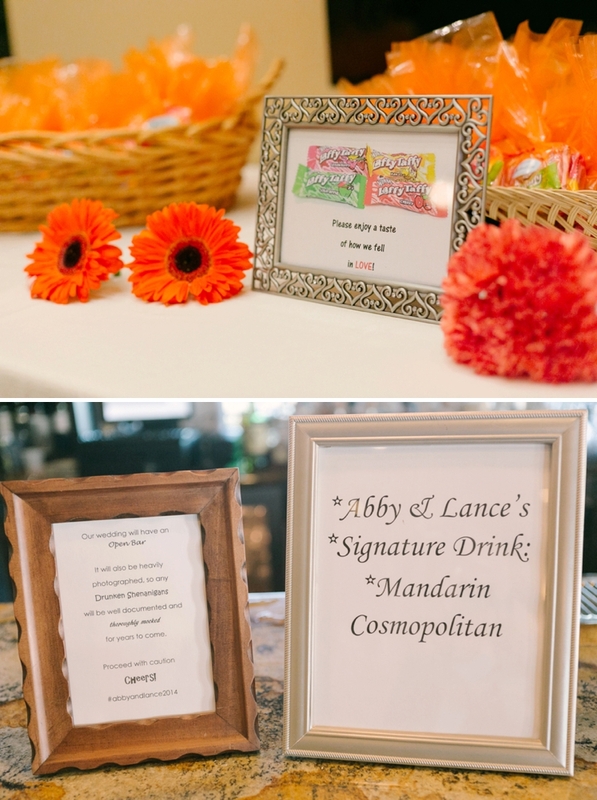 What guided us was constantly asking ourselves, “Would this be fun?” We had drinks and hor d’oeuvres available for our guests prior to the ceremony and welcomed them to keep their drinks during the ceremony. 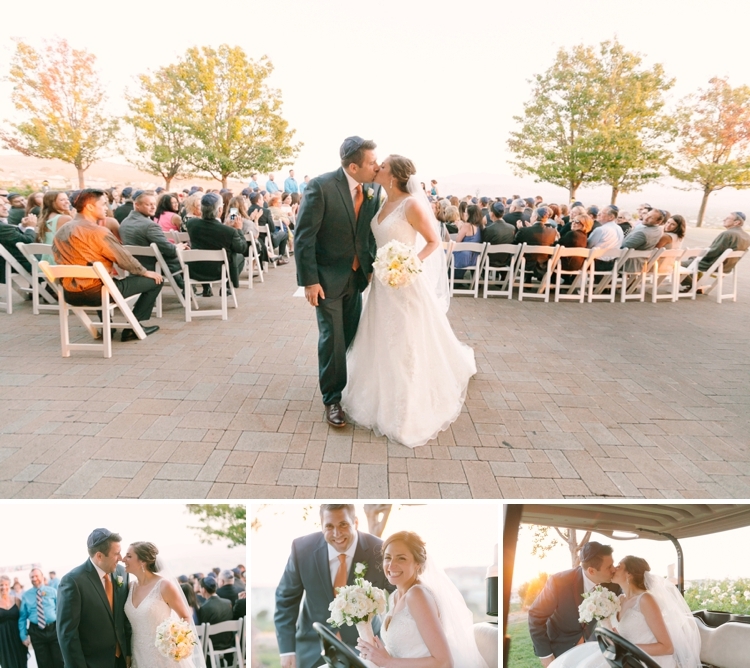 Being that we got married in August, sundown was late in the day and pushed our ceremony and reception into the night. Rather than having another “rubber chicken” dinner that took away from time to enjoy dancing and partying, we selected about a dozen different kinds of foods to have set out during the reception. People could graze the buffets as they desired and all foods chosen you could eat with your hands or just a fork (i.e. no knife required). Our family and friends were involved in the preparation and were constantly surrounding us. 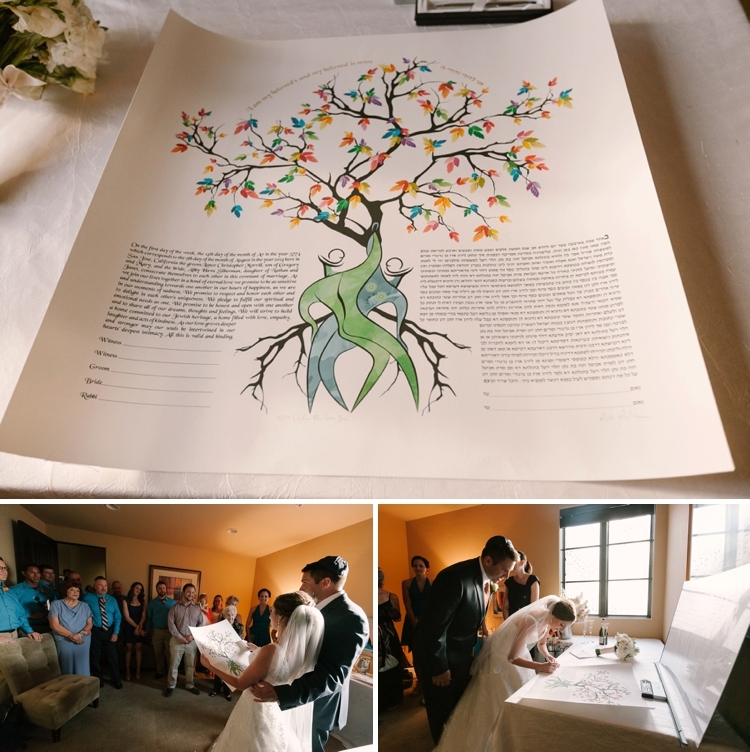 It was incredibly special to have everyone in our immediate families and our bridal parties plus our witnesses be a part of our ketubah signing. Our Rabbi had printed a prayer for our parents to say to us and let’s just say the tears were flowing freely. 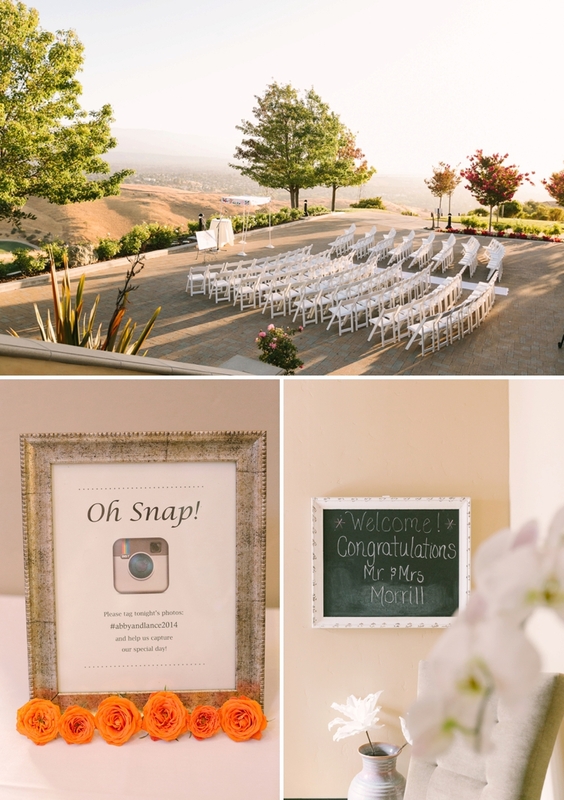 We got married in San Jose, California at The Ranch Golf Club. We wanted to stay local to where we live, where our families and friends live and where we went to high school. Our life is here and we wanted to really enjoy celebrating in our city. When we visited the Ranch we felt like it met all of our needs. We looked out and saw a beautiful view of the city that made it feel like we were on top of the world. 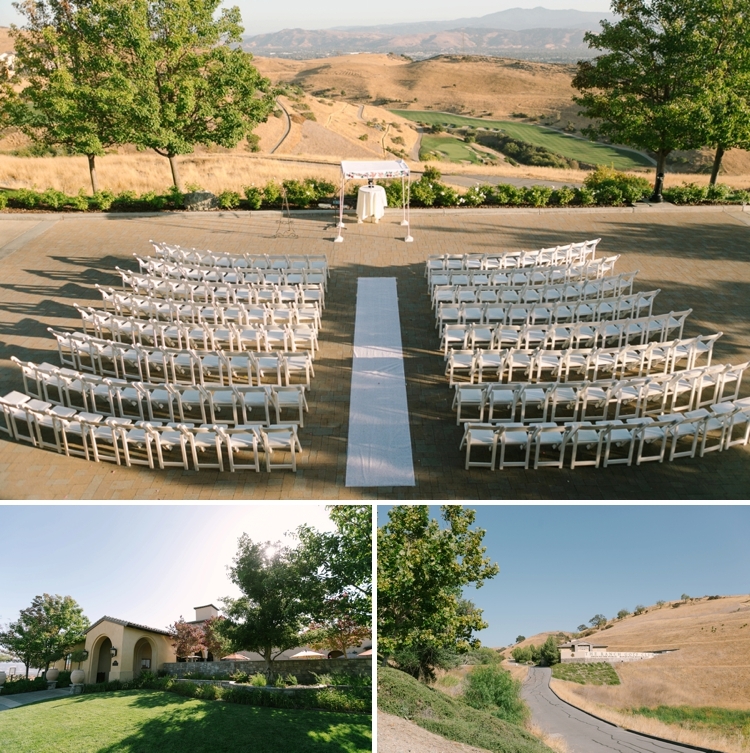 The venue is also set up to have the ceremony outside with the reception inside — exactly what we wanted! I got my dress from Elegant Lace Bridal and it was designed by Mori Lee. I really wanted a beautiful gown that was definitely a “wedding dress” and one that had straps. The gown I picked had lace straps and a very intricate lace overlay over the whole dress, down to the hemline. The moment I realised it was “the one” is when I was deciding between two dresses. When I had the other one on, my sister suggested putting my dress back on to help decide and I practically jumped out of the current dress I was wearing to put mine back on. I also wore a veil that had lace on the edge, matching the dress. 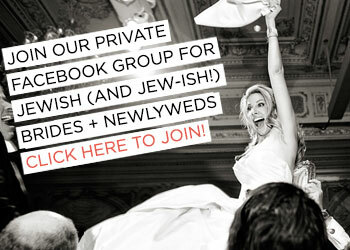 I wore a veil because it is Jewish custom and I wanted to uphold that. Plus, it is the only day you get to wear one — I couldn’t pass it up! 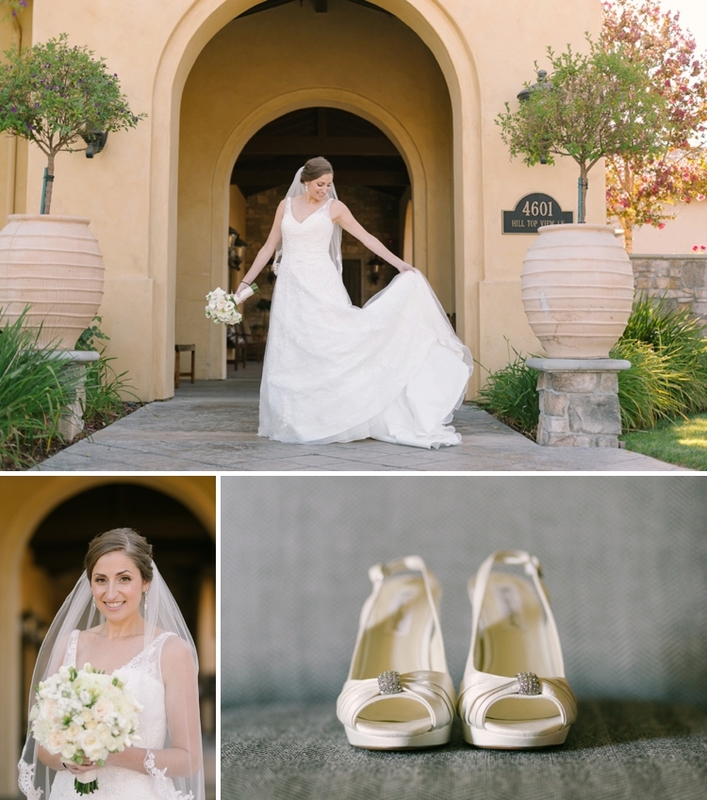 I loved my shoes, but they weren’t the focus of my wedding planning. The heels were about 3 inches tall and an ivory color. They were slingbacks with a jewel on the front that matched the embellishments on my dress. They were really comfortable right away and luckily lasted through the night. For my makeup I wanted to look natural since I don’t wear makeup. 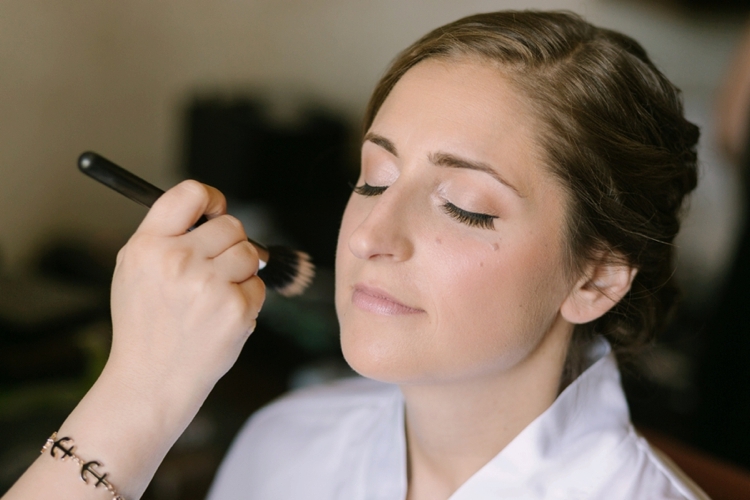 It was important for me to feel beautiful, but not look drastically different than I usually do — I wanted to still look like me! As for my hair, I always wanted it to be up since I think it looks great and I can’t do that for myself. We kept it soft throughout because I think I look funny when my hair is pulled too tight around my face. I had one woman do both my hair and makeup, Karla Emm Novelo, and she was amazing! We wanted everyone’s attire to tie in with our colour scheme of orange and peacock blue so Lance wore a dark navy blue suit by Joseph Abboud with a white button up shirt and an orange tie from Men’s Wearhouse. His shoes were reddish brown and matched his belt. 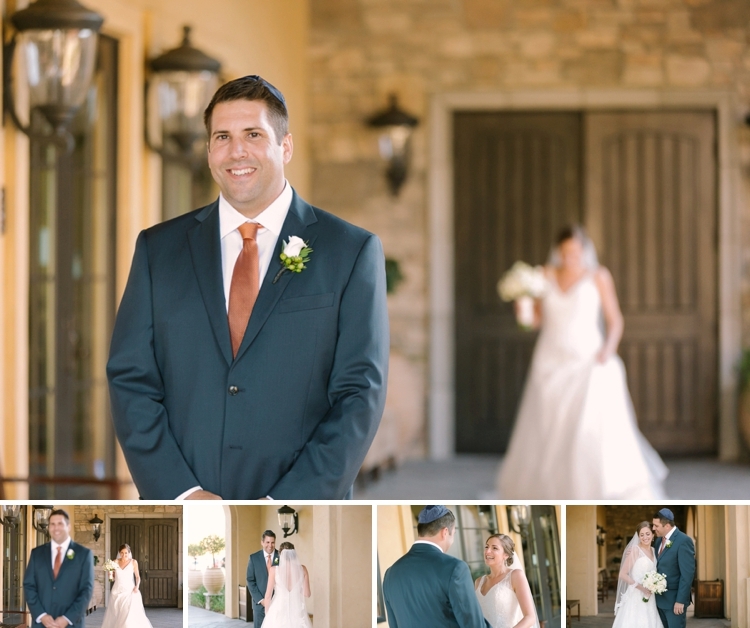 He looked incredibly sharp and I didn’t even mind that he chose not to wear the vest! I had one matron of honour (my sister) and two bridesmaids (best friends). They all wore Mori Lee bridesmaids dresses in peacock blue, to tie in with the colour scheme. I wanted them to be comfortable in what they wore and have fun with it. Since bridesmaid dresses can be expensive, I wanted them to like their dress and be able to dance and have fun all night. With their different body types and clothing styles, they all picked a different cut of dress that was suitable for them. It was fun to see them all look coordinated, but still like individuals. 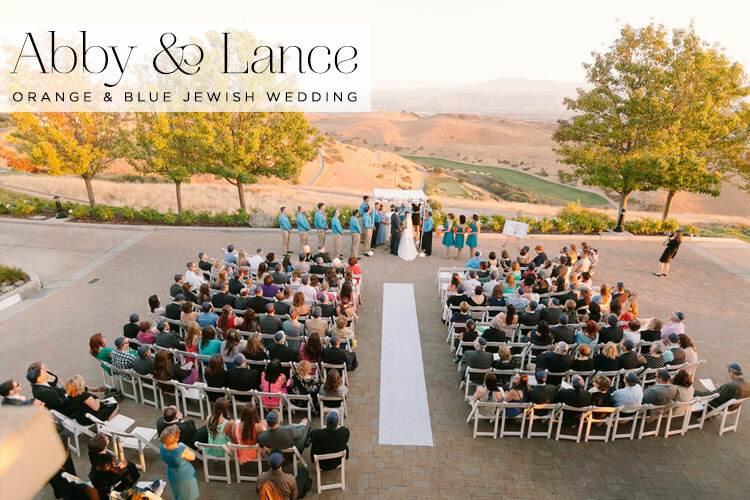 Our synagogue has a couple of different options for a chuppah, but Lance and I liked this one for two reasons. 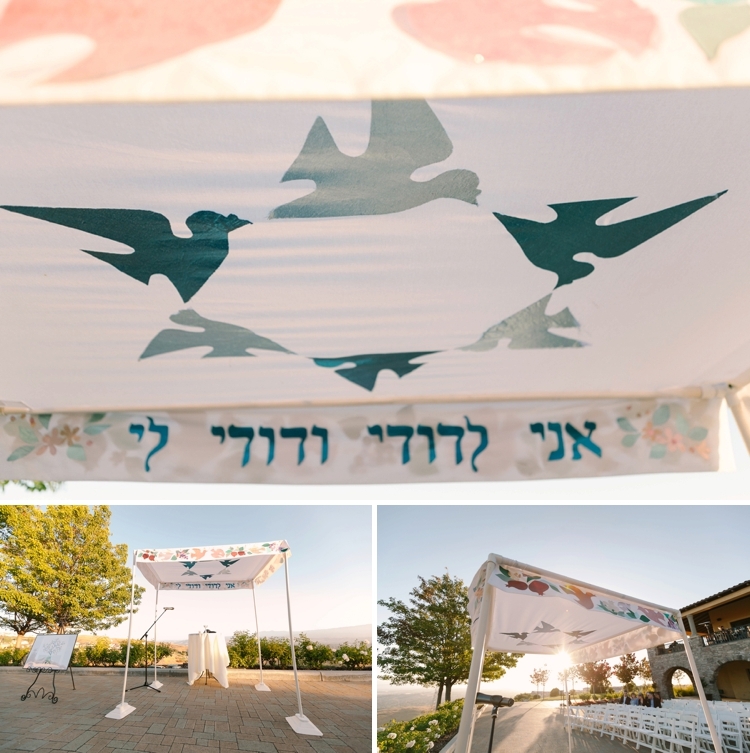 First of all the phrase (Hebrew transliteration: Ani le’dodee v’dodee lee and English translation: I am my beloved’s and my beloved is mine) is one of our favourite sayings and it was perfectly placed on the chuppah for us and our guests to see. 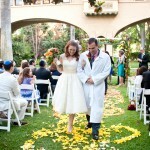 Secondly, it was the same chuppah that my sister and Lance’s best friend were married under 5 years earlier. My brother was a musical theatre actor and is a great singer so we had him sing the Sheva Brachot. It was so special having him bless us and definitely made me cry! This was absolutely my favorite part of the ceremony. 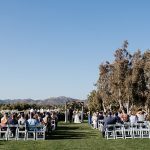 We played all the songs we love at our wedding! We had a couple of songs that were our’s and found a way to get them all played at special times throughout our day. One of our songs is A Thousand Years by Christina Perri because I have loved Lance since I was 6 years old, when he was just my big brother’s friend who gave me candy. We dated for 4 years before he proposed so I also tell him it’s our song because I waited so long! I walked down the aisle to it with my parents by my side. Another song of our’s is You Make My Dreams Come True by Hall & Oates. He really does make my dreams come true and it was the perfect upbeat song to walk down the aisle to together after the ceremony was over. Shuli Gordon was our florist who took my request of “bright orange flowers” and made it into beautiful bouquets, boutineers, corsages and table centre pieces with various kinds of flowers (i.e. roses, gerbera daisies, etc.). 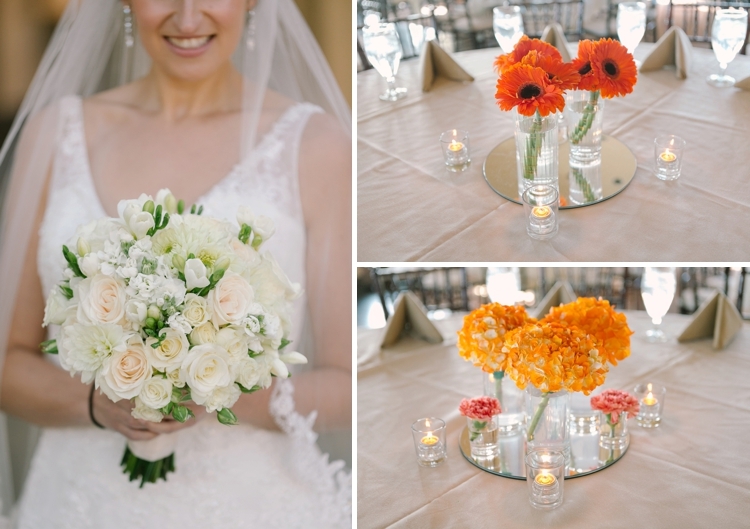 She thought of making each bouquet with a different flower and doing the same across the 20 different tables at the reception. 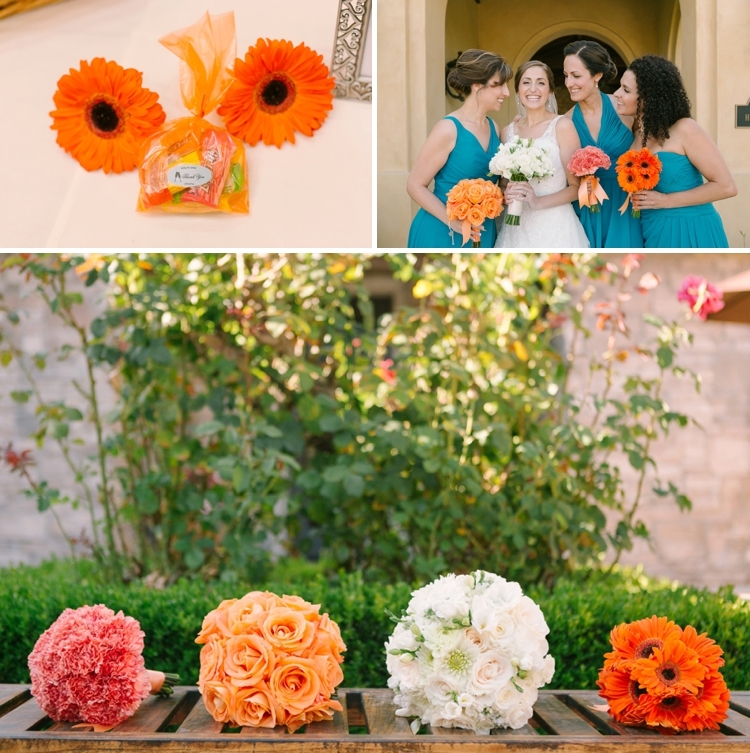 Everyone had the bright orange flowers aside from myself (white bouquet) and Lance (white boutineer). It made everything tie in together with the colour scheme. We met with several different photographers to figure out what we wanted for our pictures. 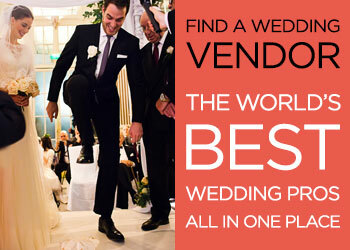 We even met with our venue’s preferred vendor and struggled because we liked everyone on a personal level. The differentiating factor for why we picked, U Me Us Studios, instead of the others was really how amazing the photographs looked — we really liked their style! We knew looking back on our big day that they would be perfect for our wedding. When we met with them we also saw that they were fun people that we would be comfortable with and we enjoyed that they were a married couple who worked together. We. Love. Sweets. 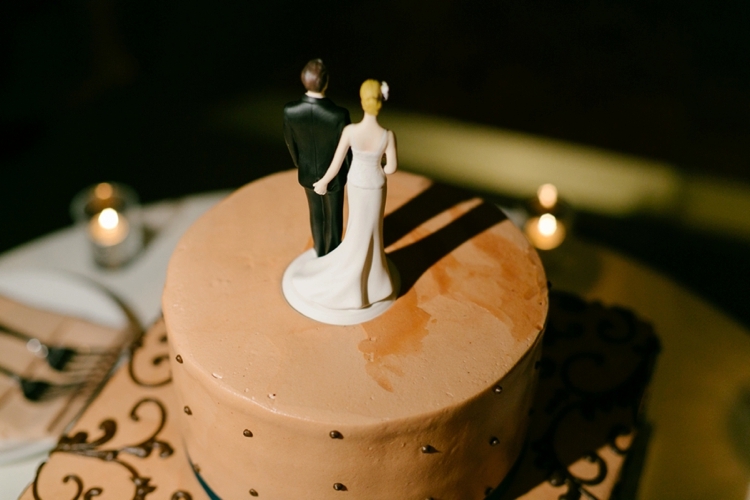 That is first and foremost to understand when it came to choosing our cake. We also both love chocolate so much that we decided to have as much as possible. In understanding that not everyone loves chocolate like we do, we also threw in a tier of vanilla cake, which helped us keep with our simple and fun theme. We bought our cake from a bakery in our city, C’est Si Bon Bakery, and they helped us design what we wanted. We didn’t feel the need to be like everyone else in terms of a white cake, so we had a chocolate buttercream icing on our two tiers. There were simple dots and ribbons as decoration and a ribbon of peacock blue at the bottom of each tier. We loved the feeling of being unique and getting what we loved — even if some of that chocolate went up Lance’s nose when we cut the cake! a wonderful DJ who got everyone on the dance floor! 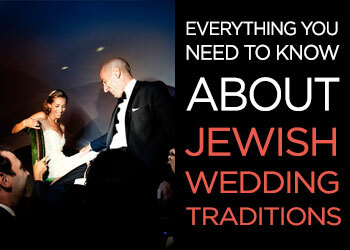 For the ceremony and the reception we chose to have a DJ who has had experience with MC-ing Jewish weddings. 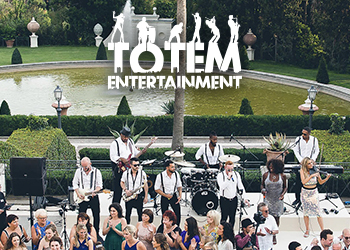 We considered having a band, but felt like in order to get all of the songs that we wanted without concern of how it would sound, a DJ was more appropriate for us. 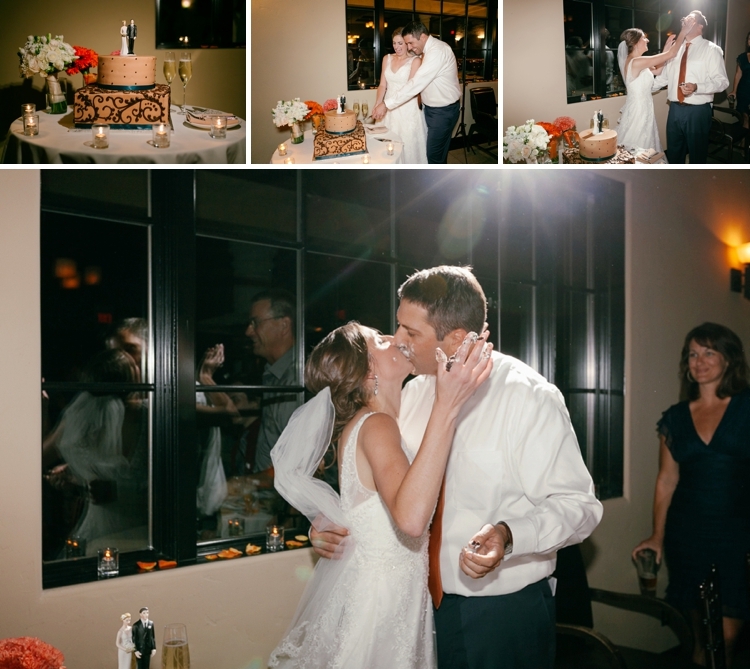 We met with the DJ, Joe Sheldon, and told him about the songs and changes from a typical wedding that we wanted. 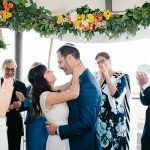 For instance, we wanted to start the reception with our toasts and go straight into Israeli dancing and then finally into our first dance as a married couple. We talked to him about wanting to only dance for a short time before we did our parent dancese. He helped guide us to think about the timeline and things we hadn’t thought about — he was great! He also explained the dance moves to the Israeli dances for those that didn’t know how to do it so they could participate. 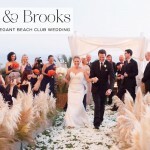 So many people mentioned that this was the first wedding that they saw practically everyone joining in for the dancing! He really knew when to bring out the chairs during the Hora and when to cut songs shorter if people didn’t seem to be enjoying them. He was invaluable to our party that night! When I was 6 years old, I was bugging my brother for candy he had just recently purchased. He brushed me off, as most older brothers would. Lance on the other hand, had younger siblings as well, and knew that if he gave me a piece of candy, I would go away. He handed me one of his Laffy Taffy’s and I was in love. When he proposed to me, he had bought a small bag of Laffy Taffy’s again and gave them to me “at the scene of the crime”. Laffy Taffy’s are clearly a symbol of our sweet relationship, so we put together bags of the candy for our guests to enjoy. We had a sign on the table saying “Please enjoy a taste of how we fell in love”. 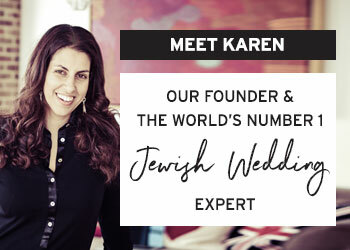 If you start planning and get the big decisions out of the way, you will have enough time to get through the smaller details and won’t stress as much as you get towards the big day. I would also say, do what you want to do, but listen to the advice you’re given and see if it works with what is really important to you. Just because things are traditionally done, doesn’t mean you have to do it that way. Find something important for people to do if they are going to be in your life from now on (i.e. 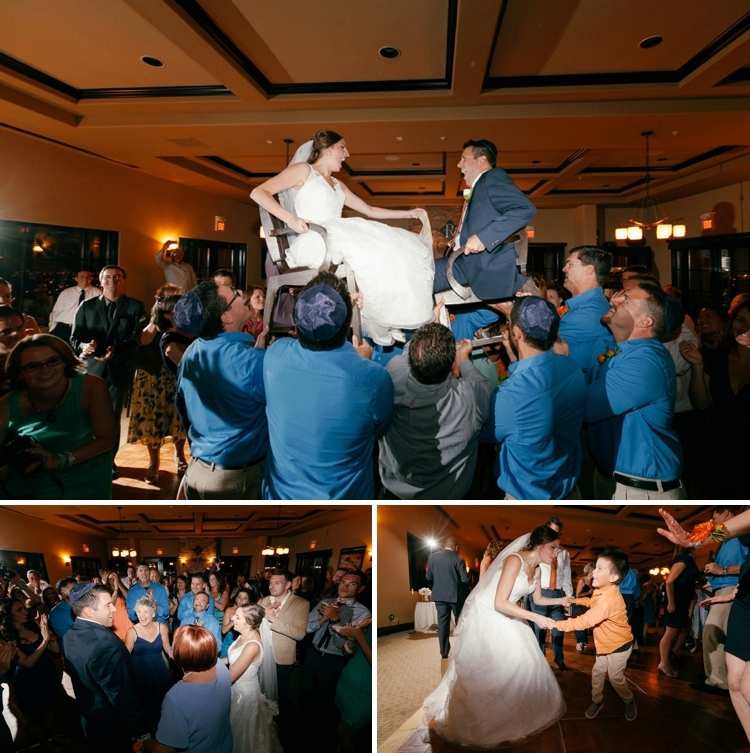 future in-laws — don’t push them to the side, you’ll likely regret it), and take the time to do the Yichud. It’s so nice to have a few minutes to be excited about being married without everyone watching you.